Recently, we shared the stock wallpapers from the Huawei P20 Pro. 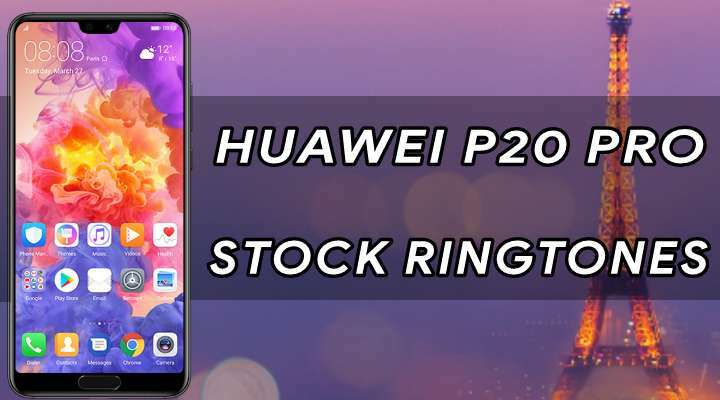 Today, we have the Huawei P20 Pro stock ringtones for you. Download them from our links below and enjoy! Chinese manufacturer Huawei unveiled the Huawei P20 Pro, the company’s latest and greatest flagship device way back in March of this year. The smartphone is a significant leap for Huawei as far as camera and design are concerned compared to its previous flagships duo, the P10 and P10 Plus. Speaking of which, at the rear, now, the Huawei P20 Pro employs a triple camera setup that’s proudly been co-engineered with Leica, a German optics company featuring a 40MP primary, 20MP monochrome and an 8MP sensor with a telephoto lens. The P20 Pro is dressed in all glass both front and rear with the mid frame being made out of aluminium. Speaking of which, this time Huawei is giving us a new colour called Twilight which is a combination of blue and purple transforming into a smooth gradient. This is a type of colour combination we have never seen on any smartphone before as in even at the slightest of movement, the colour shifts from blue to purple making the device look and feel opulent. 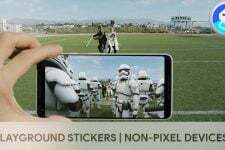 Flip the device and upfront the Huawei P20 Pro follows the 2018 trend that smartphone makers have been following since the past 5 months or so, as in now it features a notch up top a la iPhone X that houses the camera, sensors, and the earpiece. Yes, absolutely, the Huawei P20 Pro retains the chin at the bottom, unlike the iPhone X but it houses the home button which kind of makes sense for the chin to exist. Coming to the specifics, the Huawei P20 Pro is equipped with a 6.1in Full HD+ AMOLED wide 18.7:9 display with a resolution of 1080 x 2240 that makes up for a pixel density of a decent enough 408 PPI. 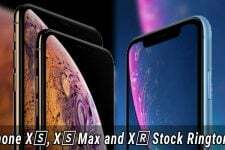 As mentioned earlier, the display has the infamous notch à la iPhone X. The performance all you need is handled by an in-house developed Hisilicon Kirin 970 Octa-core SoC (4 x 2.4 GHz Cortex-A73 & 4 x 1.8 GHz Cortex-A53) coupled with a Mali-G72 MP12 GPU aided by 6GB of RAM. Storage capacity is a generous 128 GB of internal memory with no hint of a MicroSD card slot for expandable storage. As expected the Huawei P20 Pro features an ultra-fast Huawei face unlock and fingerprint scanner onboard. Clumsy users out there can breathe a sigh of relief as the P20 Pro is IP67 certified for water resistance and dust proofing. Photography is handled by a triple camera setup at the rear featuring a primary 40MP (f/1.8 lens) +20MP monochrome (f/1.6 lens) + 8MP (telephoto lens) assisted by a single LED flash. A 24MP shooter (f/2.0 lens) is featured up front. The camera at the rear can record videos with a resolution of 4K @ 30fps, 1080p @ 30/60fps and slow-motion 720p @ 960fps. The front selfie shooter can record video with a resolution up to 1080p. A 4000 mAh battery is onboard to provide enough juice to the Huawei P20 Pro. Coming to the connectivity side of the Huawei P20 Pro, it has you all covered with WI-FI 802.11 a/b/g/n/ac, Bluetooth 4.2 LE with support for aptX HD, A2DP, EDR, GPS and more. A USB Type-C port for charging is onboard as expected. Oh, and by the way, the device abandons the good old headphone jack we all love and instead forces you to use the finicky USB Type-C to 3.5 mm headphone jack dongle. 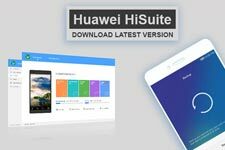 The Huawei P20 Pro runs on Android 8.0 based EMUI which is Huawei’s take on Android customization out of the box. Coming to the pricing, the Huawei P20 Pro will set you back around $1100/₹74,800 (launch price). As far as the paint jobs are concerned, it is available in Twilight (the mesmerizing combination of blue and purple I just mentioned earlier above), Midnight Blue, Black, and Pink Gold. Design-wise, the Huawei P20 Pro 6 looks sleek and elegant at the same time resembling the iPhone X a.k.a. the “FruitPhone X”. However, there is no denying the fact that Huawei was only and only inspired by the “FruitPhone X” with the dead ringer being that infamous and controversial notch featured up front. Flip the OnePlus and again at the rear, it features a vertical camera module placement that looks similar to the one on the “FruitPhone X”. We have got our hands on the official stock ringtones that are present on the Huawei P20 Pro. Download the Zip via the link given below. Chime in the comments section below on your take and how do you feel about the ringtones.